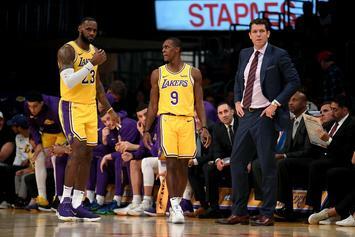 The Lakers have been struggling as of late. 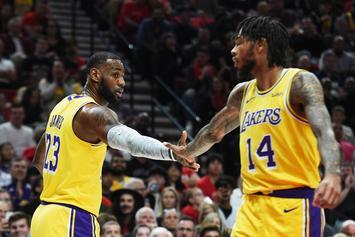 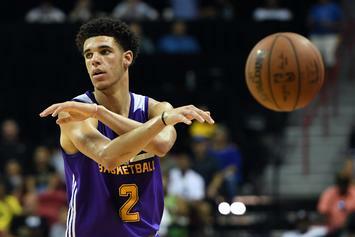 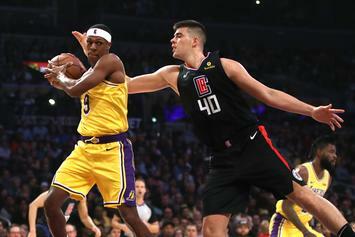 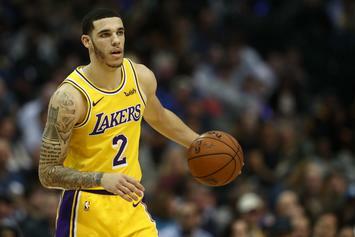 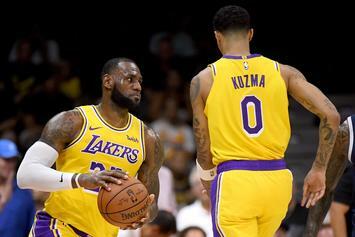 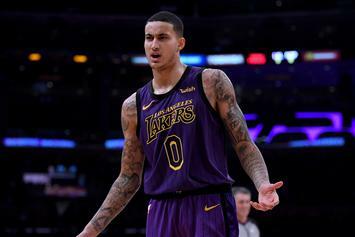 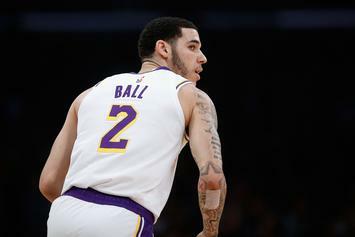 The Lakers are relying on their young stars right now. 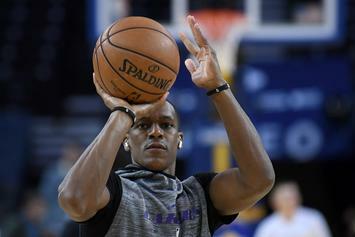 Rondo to miss several weeks according to reports. 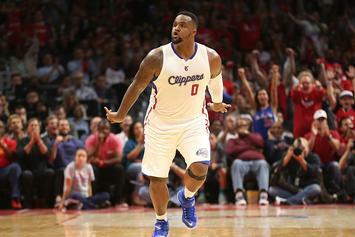 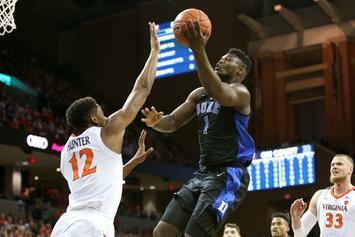 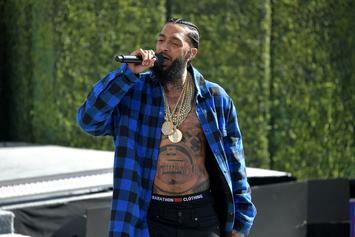 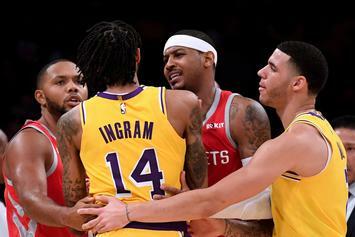 "They don't want to believe he's capable of taunting and igniting an incident." 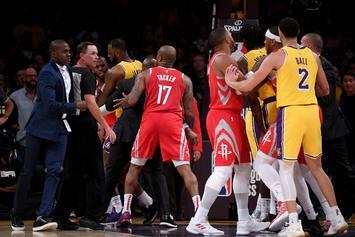 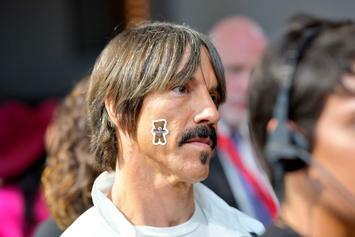 Kiedis lost his cool during the Lakers/Rockets brawl on Saturday night. 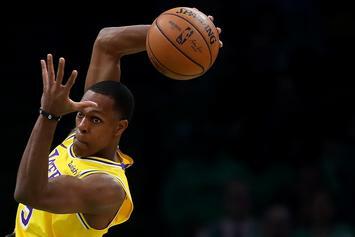 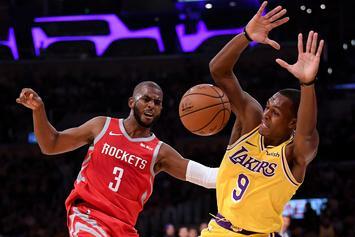 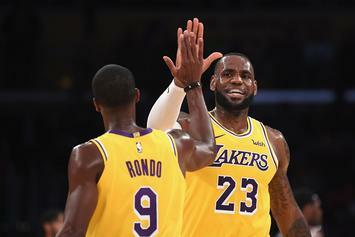 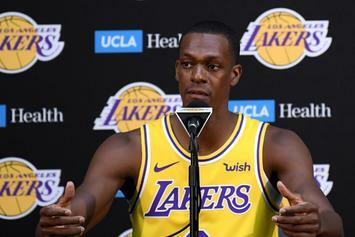 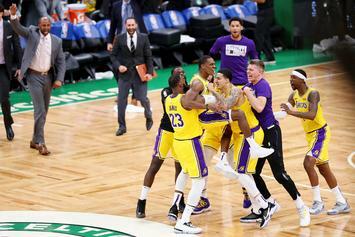 Lakers Reviewed Tape, Will Back Rajon Rondo's Testimony "He Didn't Spit"
The Lakers & Rockets will back their player's testimonies if it comes down to a tribunal. 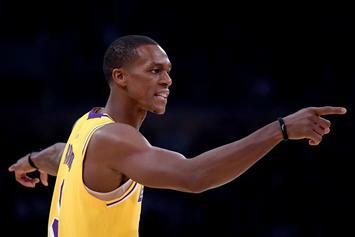 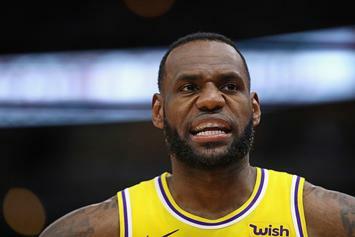 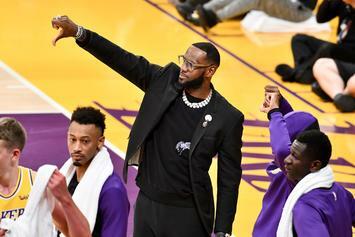 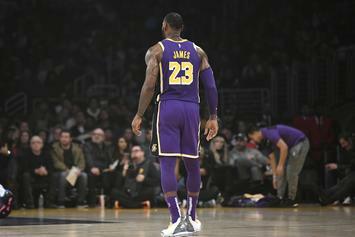 Melo on Rajon Rondo's alleged spitball: "on the streets, that's blatant disrespect"
On LeBron's opening night in Staples Center, a fight broke out. 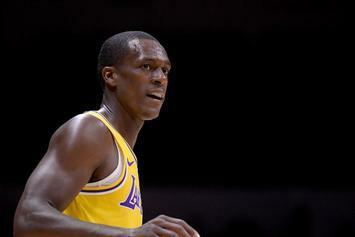 Rondo to start while Lonzo continues to recover from knee surgery.